The Supreme Court bench comprising justices Dipak Misra and UU Lalit, today, expressed serious concern about the deterioration of law and order in Karnataka and Tamil Nadu, as a result of the Supreme Court’s interim order on 12 September in the Cauvery water dispute between the two States. 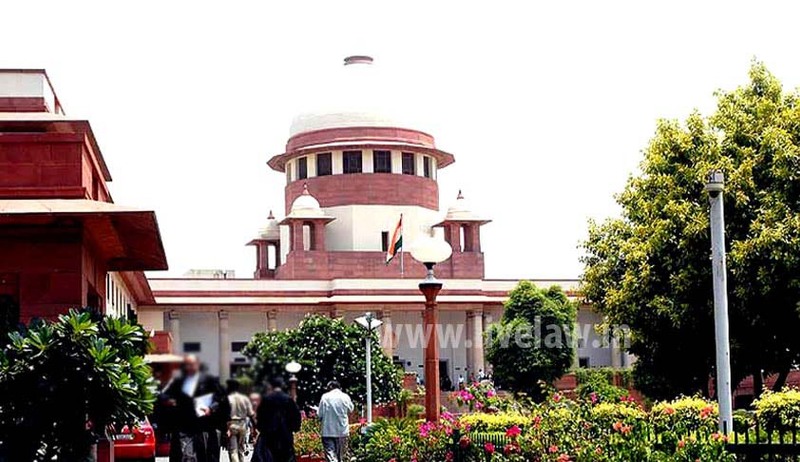 The bench heard a petition filed by P.Sivakumar, a social activist of Kanyakumari, Tamil Nadu, who sought a writ of mandamus to the competent authorities of both the States to take preventive and prohibitive measures as the violence resulting from the Supreme Court’s 12 September order, has disrupted normal life. The bench, which heard the counsel for the petitioner, senior advocate, Dr.Adish C. Aggarwala, first apprised itself about the current situation in the two States and enquired whether the reports suggested return of normalcy. When told that agitations are still continuing in one form or the other, and the linguistic minorities in both the States are feeling insecure because of the violent incidents, the bench expressed its concern, and decided to hear the petition along with the IAs in the Civil Appeals to be heard in the Cauvery dispute case, on 20 September. The bench took note of the previous judgment delivered in 2009, by Justice Arijit Pasayat, who has since retired, on the measures to be taken by authorities to prevent damage to and destruction of public and private properties during agitations and bandhs. The bench then appealed to the parties aggrieved with its 12 September order in the Cauvery dispute case, to adopt legal remedies, instead of taking recourse to agitations. The bench reproduced the guidelines mentioned in the 2009 judgment of the Court, to facilitate compliance with them by the authorities, to tackle the current situation in the two States. “We are compelled and constrained to say that it is the duty of the States to see that no agitation, damages or destruction takes place”, the bench observed in its brief order. The bench then asked B.Balaji, Standing Counsel for Tamil Nadu, to accept a copy of the petition. As V.N.Raghupathy, Standing Counsel for Karnataka was not present, the bench directed that a copy of the petition be served on him. As Tamil Nadu’s senior counsel, Subramonium Prasad entered the court towards the end of the hearing, Justice Dipak Misra, who noticed him, asked him to come to the front, and asked him to convey to the authorities, about their responsibility to maintain peace at all costs in the State. Prasad concurred with the bench’s concerns.